Arcangelo Sassolino’s (born 1967 in Vicenza, Italy) works are carefully executed investigations into the physicality of mechanics, force, and material. Sassolino’s kinetic sculptures, while appearing inherently violent and destructive in nature, create moments of high anticipation through the tension of expectations. The result is always a unique viewer experience that is at once visceral and visually entrancing. 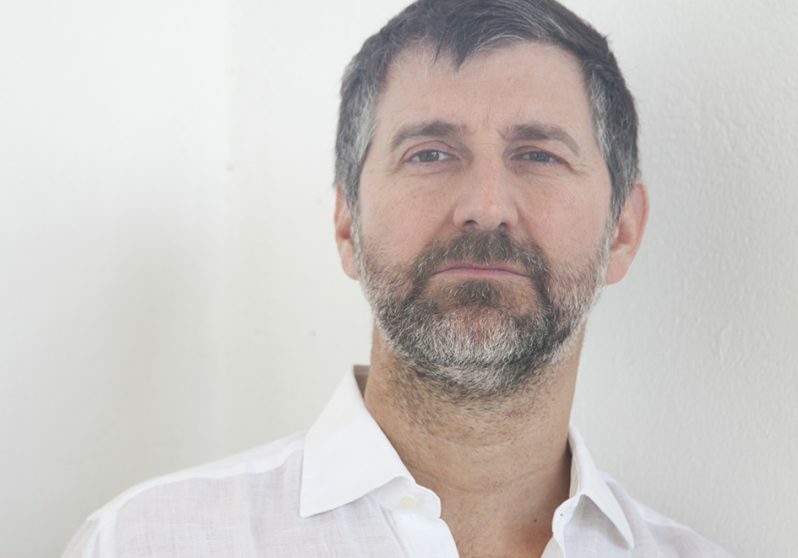 Arcangelo Sassolino has been exhibited internationally in institutions including Palais de Tokyo in Paris (2008), at MACRO Museum in Rome (2011), Z33 Center for Contemporary Art in Hasselt (2010), Art and The City in Zurich (2012), Contemporary Art Museum in St. Louis (2016), and Frankfurter Kunstverein in Frankfurt (2016). Arcangelo Sassolino is participating in the Vancouver Biennale exhibition “This Is Not America” curated by Jeffrey Uslip.